Continuing its Christmas sale, the European PlayStation Store has discounted a number of hit games released in 2018. 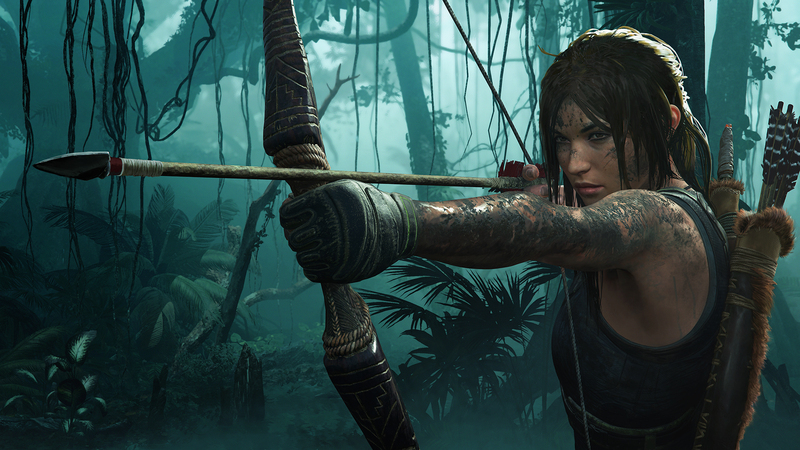 Titles on sale include A Way Out, Call of Duty: Black Ops 4, God of War, and Shadow of the Tomb Raider among others. For more Christmas deals, check back next weekend.